Al Khoory Inn Bur Dubai’s contemporary design is combined with a friendly, relaxed atmosphere. 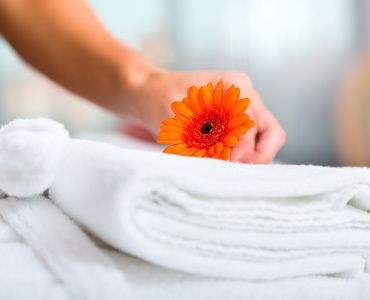 Our staff is always on hand to assist you whether on business or leisure. 17th Street, Bur Dubai, P.O.Box: 6237, Dubai, UAE.